If you’re looking for a fun nutrition book on apples you’ve come to the right place! 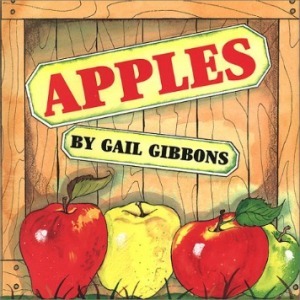 Apples, by Gail Gibbons, offers an exciting lesson on fruit. The author explores the history, growth, composition and nutrition of apples. Labeled illustrations allow the reader to visualize the story as they read and learn about the large variety of apples of the world. Words associated with apples such as “orchard” and “seedling” are explained and featured on every few pages. 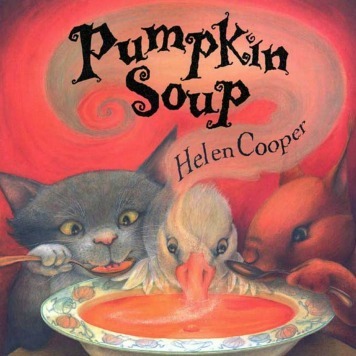 This book provides an exciting opportunity to introduce new vocabulary to young readers within the specific context of the text and can be used as part of a lesson plan for teachers and at home with parents. Apples tells an educational story and contains interactive lessons within. Illustrated directions provide information on how to plant and care for an apple tree. It is suggested to try growing your own delicious apples outside. Your child will want to attempt preparation of the apple pie recipe, and so will you! This book is a great way to help a fussy eater try a new food or just get children excited about fruit. 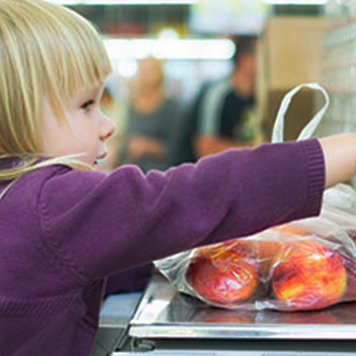 Teach your child to peel, cut and/or core an apple. 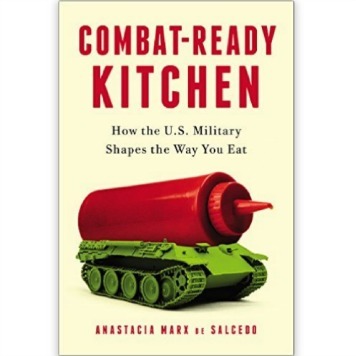 Prepare an applesauce or apple butter recipe from your own cookbook. 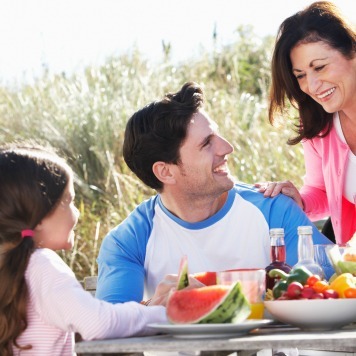 Visit an apple orchard or other fruit orchard. Top thinly sliced apples with lightly sprinkled cinnamon for a delicious treat. Try adding chopped apples to pancakes, whole grain muffins or oatmeal. See Pancakes for Breakfast to discover with your child the natural origin of all the tasty and required ingredients in this country side culinary adventure.